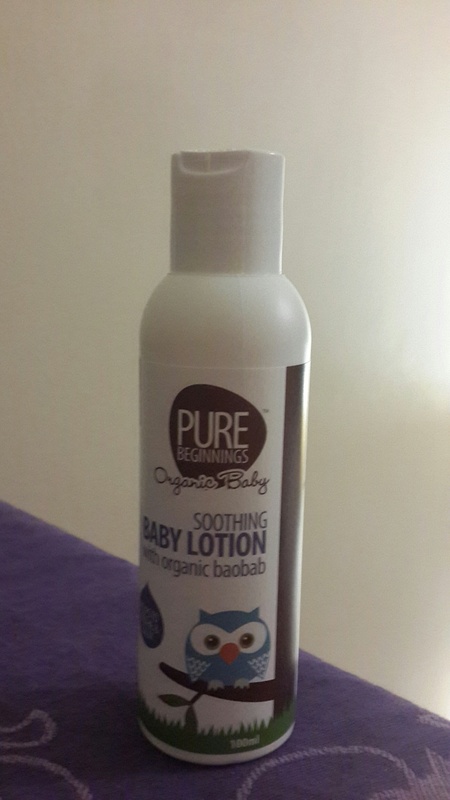 Last week we received an email from Pure Beginnings saying they have 1 400 x 200ml baby lotions and 1 600 x 100ml baby lotions to donate to us. We were overjoyed as we REALLY need cream for the children’s homes we support, but Pure Beginnings is located in Durban. So I called my father in law (who has a business in Durban) and he said, NO PPROBLEM, he’ll send it when he sends a truck with stock to JHB. Yesterday the 3 000 bottles arrived – it fills a whole pallet! Thank you so very much to Pure Beginnings for your kindness and for Rob that helped make this happen! 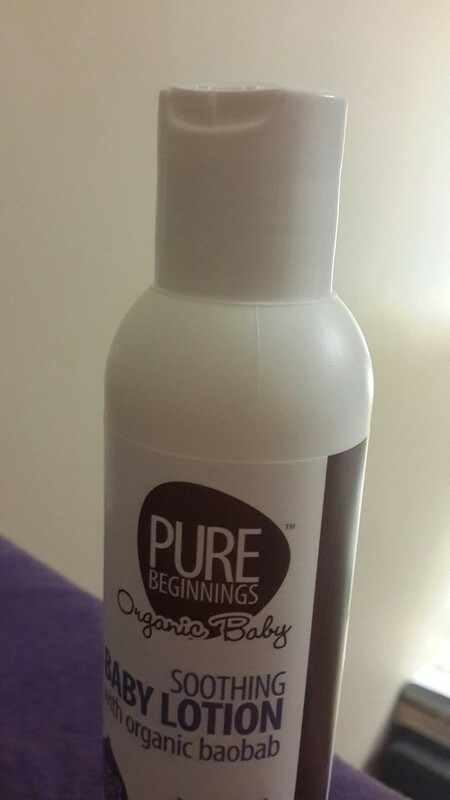 Please check out Pure Beginnings website here, their organic products look amazing and I love their packaging!